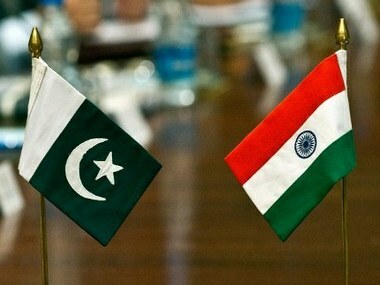 Islamabad: India-Pakistan ties cannot improve until the two countries overcome mutual distrust and animosity, Pakistan's interior minister said on Tuesday as he accused India of "stubbornness" in resolving bilateral issues. In a meeting with Sohail Mehmood, Pakistan's High Commissioner-designate to India, Chaudhry Nisar Ali Khan told him that the responsibility entrusted to him was a challenging one. He hoped Mehmood would use all his capacity to fulfil his responsibilities and protect the interests of Pakistan. Mehmood is poised to head to New Delhi anytime as India has issued him a visa. The 55-year-old Mehmood, one of Pakistan's senior-most diplomats, has started key meetings with Pakistan's top leadership before taking up his responsibilities in India. He was until recently Pakistan's ambassador to Turkey and replaces Abdul Basit, who has completed his three-year term. 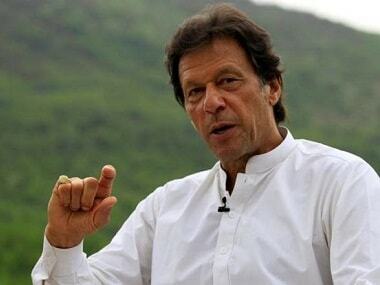 Minister Khan told Mehmood that the "dream" of prosperity and peace between India and Pakistan could not be achieved till their ties were weighed down by animosity and distrust, according to a statement issued by his office. He said it was essential for lasting peace in the region that "sincere efforts" be made to resolve longstanding bilateral issues with India. "It was unfortunate that every effort made by Pakistan proved futile due to lack of trust and stubbornness of the Indian government," he claimed. 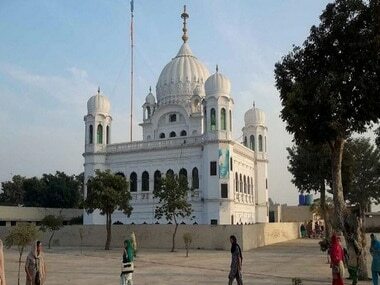 Ties between India and Pakistan have been tense of late over a number of issues, including the status of Kashmir. India has accused Pakistan of supporting militants, who infiltrate from the Pakistan-occupied Kashmir into the Valley and target Indian security forces. One such attack in 2016 killed 18 Indian soldiers and India retaliated with "surgical strikes" on terrorist launchpads in PoK. Most recently, the Pakistan Army sentenced Indian national Kulbhushan Jadhav on charges of espionage after a secret trial. India had demanded consular access to Jadhav, which Pakistan has repeatedly denied claiming the man was an Indian spy.